Picture by Andy Buchanan for Skateistan. Organisations that promote physical activity at grassroots level, especially among marginalised groups, are invited to apply for a grant of 20,000CHF (20,000USD). 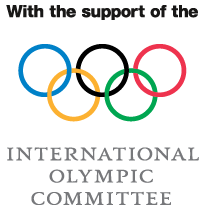 The International Olympic Committee’s Sport and Active Society Commission will make four awards to groups that promote the health and social benefits of sport and participation in regular physical activity. While the funding is not available to city authorities or other government bodies, non-governmental organisations and international or national sports federations can apply. The closing date for applications is 14 December and winners will be announced in the first few months of 2019. In addition, candidate’s projects should demonstrate the following elements: long-term and sustainable timelines; sport or physical activity as effective tools to tackle social issues; available public space and/or sports facilities and venues used to promote participation in physical activity; long-term partnerships to sustain the project; and/or that a monitoring plan is in place. To apply, visit the grant application page on the IOC website. 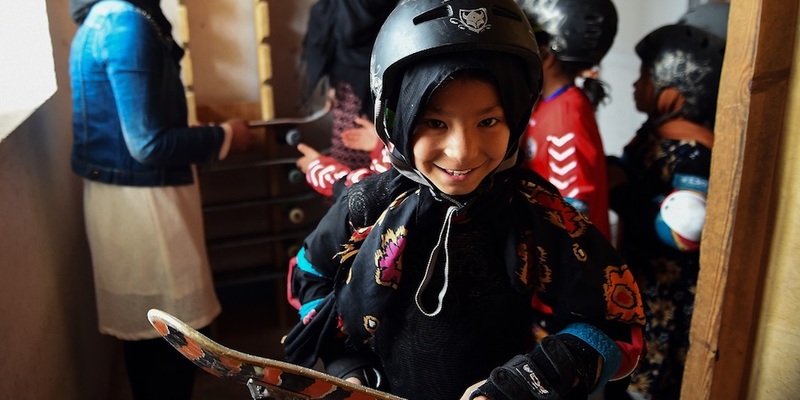 Last year’s grants were given to Skateistan (pictured), which created a project to encourage education through skateboarding for Afghan youth; Pro Sport Development, which developed and implemented a variety of sports and sports-based programmes for young marginalised and underprivileged people in India, and Helpage International, which promoted healthy ageing in Tanzania.